A taste of the islands. We recommend adding a dash to libations served in shrunken heads, volcanoes and miniature ceramic Moai.These bitters were inspired by one of the new garde of Tiki legends: Brian Miller. He asked if we ever considered making Falernum, a cordial filled with the spices of the West Indies. 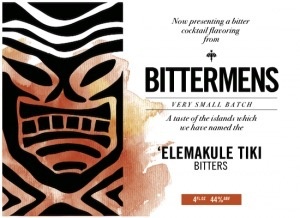 Since we weren’t cordial makers at the time, we decided to see if it was possible to create a bitter designed with tiki cocktails in mind. 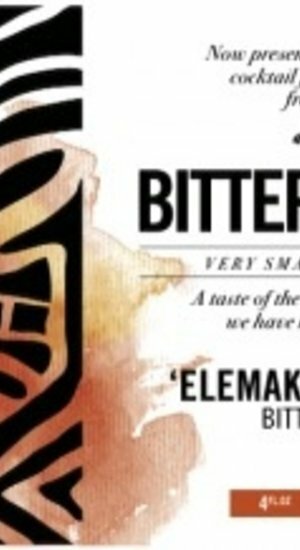 Our formulation takes into account the contributions from both the Eastern (Polynesia) and Western (Caribbean) schools of tropical cocktails.